We have a wide choice of top quality E-liquids for electronic cigarettes available for purchase. 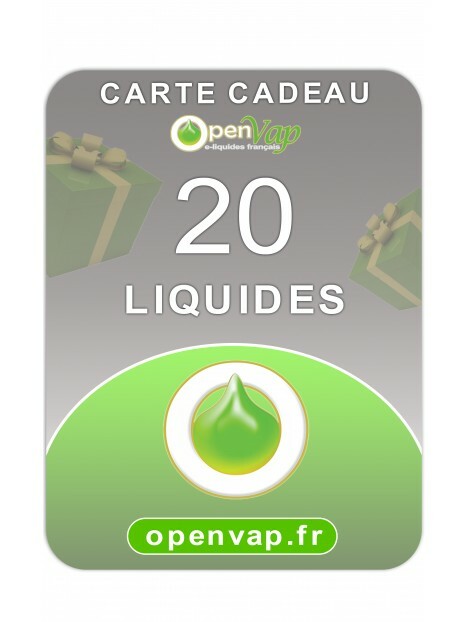 The Openvap E-liquids are developed and manufactured in France and we use flavours that are sourced 100% in France. We place particular importance on the taste, the product quality as well as on our packaging in order to ensure that our customers are fully satisfied with our services.